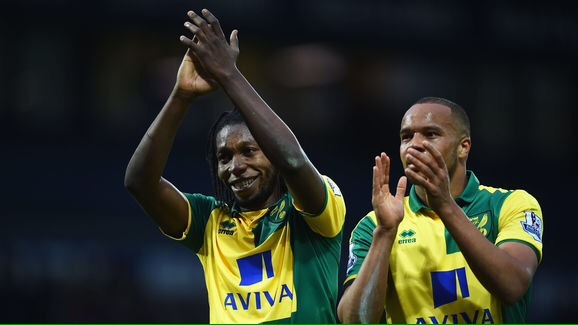 Norwich City have confirmed that striker Dieumerci Mbokani was at Zaventem Airport in Brussels on Tuesday morning when two blasts hit the airport in an apparent terrorist attack, but is unharmed. 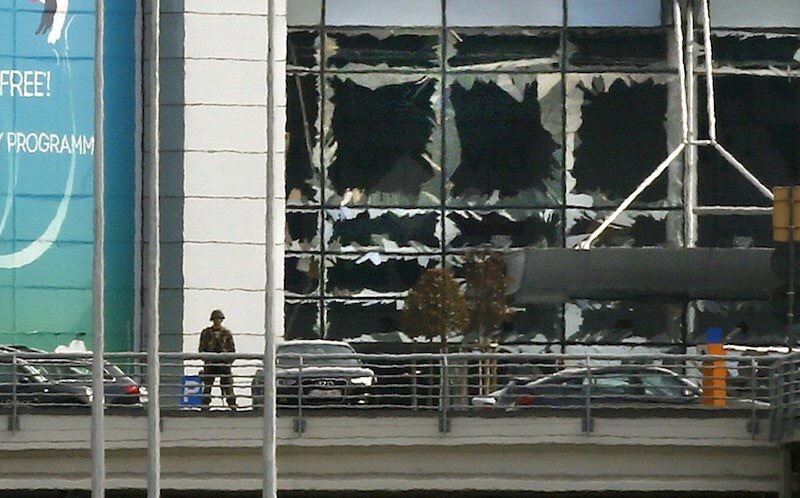 The city was shaken by the attacks on the airport and a city metro station, with reports claiming at least 25 people have died in the attacks. In a statement, the club said: “Norwich City Football Club can confirm Dieumerci Mbokani was at Zaventem Airport in Brussels at the time of this morning’s terror attacks. The on-loan Dinamo Kiev striker was unharmed but shaken by the tragic events at the airport, in which a number of people were killed or injured.